Learn how to sew a basic knit shirt! It is a wardrobe staple – get tips on customizing for different styles, lengths, and fitting. Learn to make a knit top that you will love to wear and that will actually fit! Once you make one top you will love how quick and easy it is to put together. Learn to customize your top for different styles, lengths and occasions! 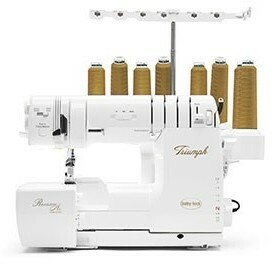 Prerequisite: Basic sewing skills on basic machine or 4 thread to 8 thread serger. Pre wash your fabric.